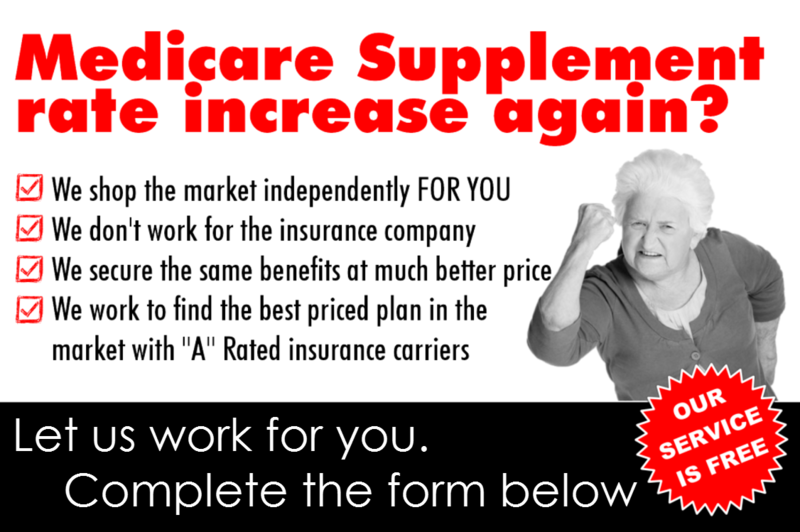 Find The Best Price On Your Medicare Supplement Plan! 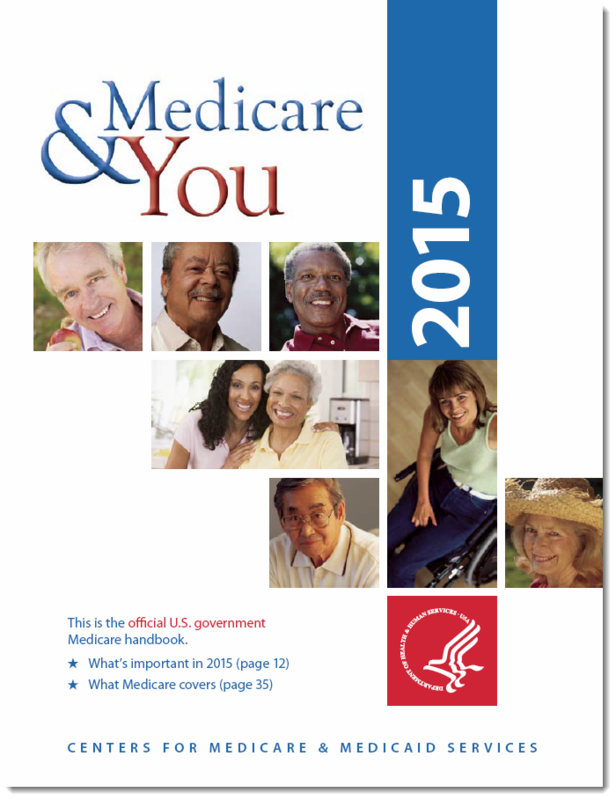 According the Medicare, the benefits of all Medigap policies are standardized. There is no difference in benefits, and no difference in your experience as a beneficiary from one company to another. However different insurance companies may charge different prices for the exact same policy. The price differences for the exact same policy in the same zip code can be as much as 100%! You get nothing by paying more. There is no benefit (to you) for paying the insurance company higher premiums the same Medicare Supplement plan that cost less from a competitor. 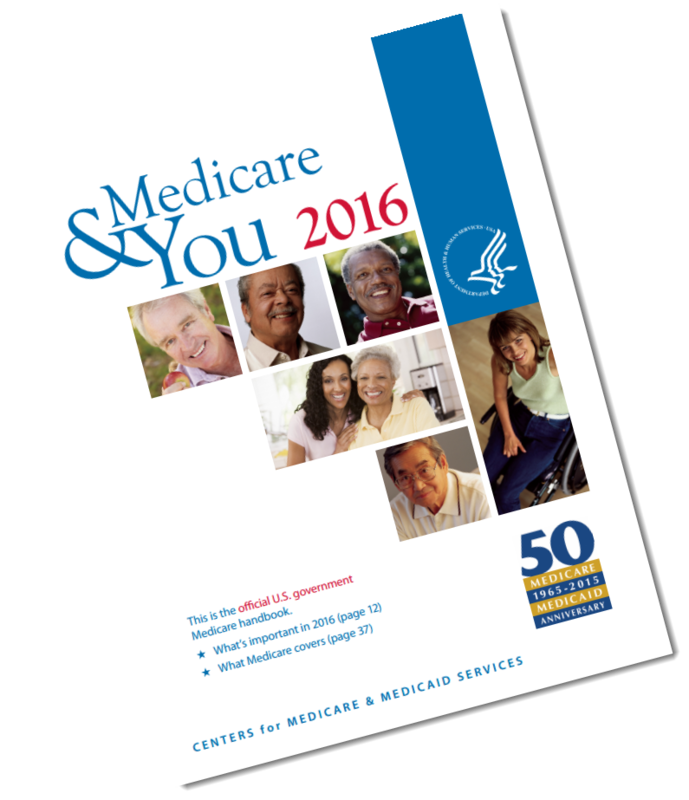 When you complete the Medicare Supplement Quote request below, we will email you the best available prices for your Medigap plan and other plans you may wish to consider. 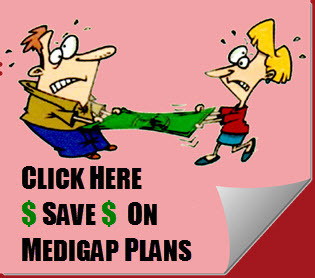 Just because a company offers one Medigap plan does not mean they offer all of them. In fact, they almost never offer all the plans that are available to you. That is why you are best served requesting quotes from an independent Medicare Supplement insurance broker that offers all plans, as we do. Let us do the shopping for you. 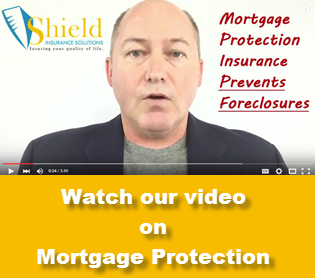 Your quote request will be submitted only to Shield Insurance Solutions. We will email you a quote and follow-up with a courtesy telephone call to make sure you received the information and make ourselves available to answer your questions. 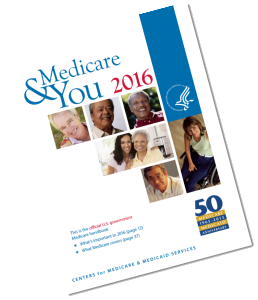 Want to learn more about Medicare and Medicare Supplements?